Local authority services are run by Bradford MDC. There are popular first schools and a successful Upper School serving the town. 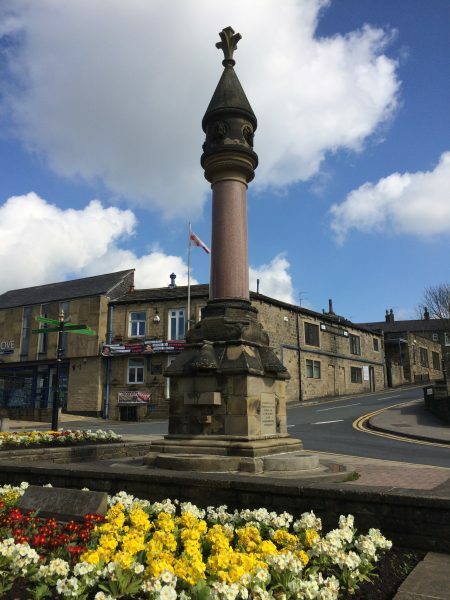 Public transport links are good with rail and bus services offering good connections to Bradford, Leeds and Ilkley. The Town Council is very active and has supported the library, Bracken Hall Countryside Centre and public toilets which were threatened with closure. A number of walking groups regularly come through Baildon en route for the Moor or heading further to Ilkley Moor. Shipley Glen Tramway is a popular attraction bringing many visitors to the area.